Ray is an experienced stylist with a huge passion for cutting & coloring. He was born & raised outside of Regina and started doing hair back when he was 14 years old for the ladies in his small town. He enrolled at Richards Beauty College (now known as the Style Academy) and hasn't stopped doing hair since. Ray has worked throughout western Canada over the years in cities such as Edmonton, Calgary, Vancouver and returning back to his hometown of Regina. 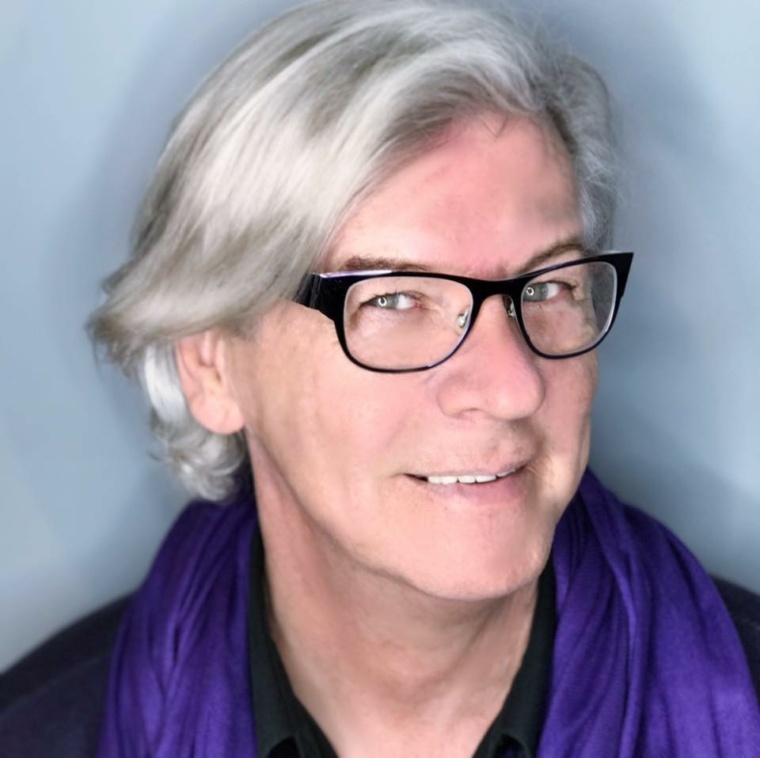 He has previously worked as a color technician with a major color company for over 6 years that allotted him the opportunity to travel from Houston, TX to Vancouver, BC, and Amsterdam for training. Specializing in coloring & highlighting, Ray does blonde work exceptionally. If you ask any of Rays devoted clientele they will all tell you "Ray gives the best hair cuts ever". A part of that is that he is expertly trained for over 25 years with Razor Cutting. Ray loves KMS hair products and has been working with them for over 18 years. He has worked and been friends with Tamara for many years and he is very excited to be part of the Perimeters team. Always welcoming new clients - and is looking forward to having you in his chair.